NEW COLOR OPTIONS: We’ve updated the TRX90X with some new colors and graphics. 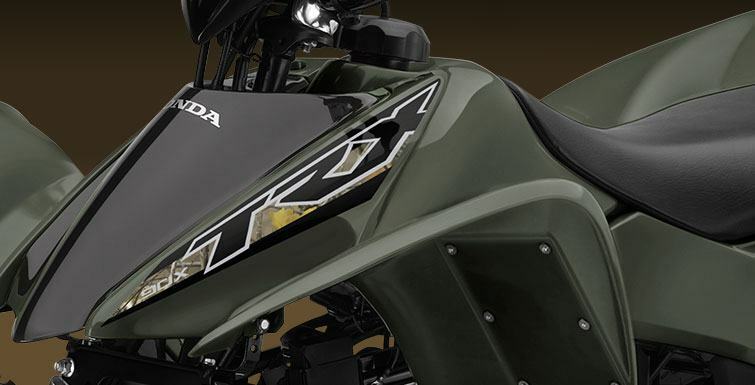 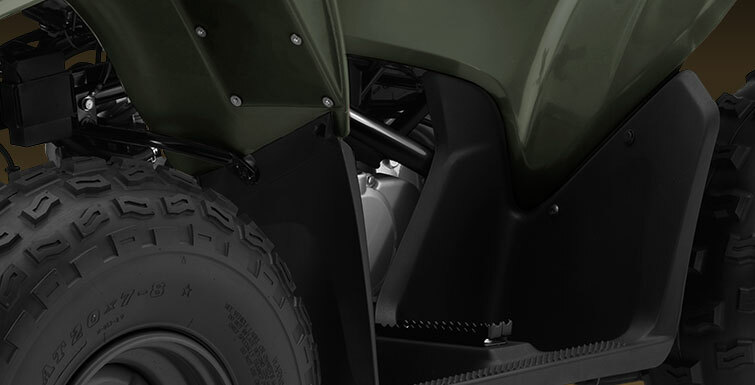 First, there’s an Olive color option with exclusive Honda Phantom Camo® highlights. 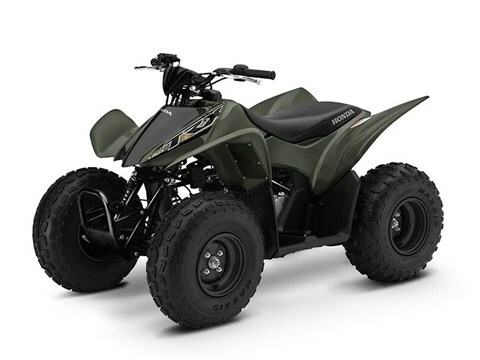 Plus, both the Olive and Red models sport black frames and black wheels too.